Soon after the launch of Nokia 3, Nokia 5 and Nokia 6 Android smartphones, another high-end handset from the company is tipped to launch on July 31. The new premium device is likely to be named Nokia 8 and will be competing with tech giants like Apple, Google, Samsung, etc. The news was first reported by WinFuture.de (via GSMArena) citing some of Scandinavian retailers that the Nokia 8 might hit shelves on July 31 with a price tag of 589 euros (approx. Rs. 44,000). There is no official report as far as the specifications are concerned, but existing rumors and speculations suggests that the Nokia 8 will feature a 5.7-inch 2K display, driven by an octa-core 2.45GHz Snapdragon 835 SoC coupled with 4GB RAM and 64GB memory capacity. 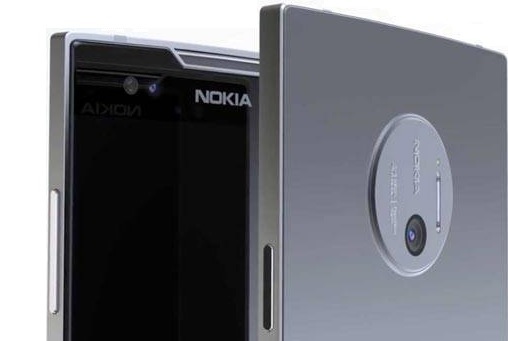 The Nokia 8 is said to have a dual rear camera setup with 13MP sensors and dual LED flash. There will be a USB Type-C port and the handset will run on Android 7.1.1 Nougat. The battery will be equipped with the Quick Charge 3.0 support, however the battery capacity has not been mentioned. Till now there is no official announcement from the company regarding the release date of the company, so our readers must take it with a pinch of salt.